Here is a selection of local restaurants / Public houses near to Frogwell Accommodation Dartmouth which we can recommend to you during your stay in Devon. 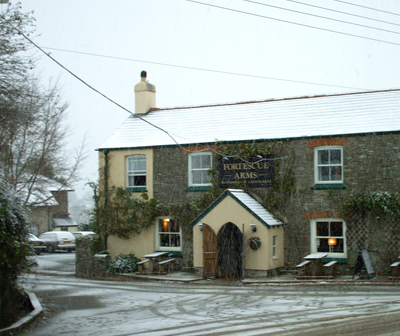 The Fortescue Arms, is one of South Devon's finest country inns. Set in the village of East Allington, approx 20 mins from Dartmouth by road. 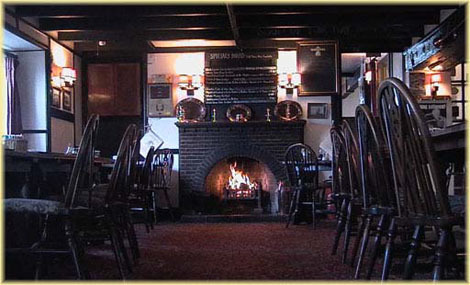 The Fortescue is a delightful olde worlde pub offering charming accommodation, real ales, great food, open fires and a warm welcome from Austrian chef/proprietor Werner Rott. In addition to the pub, The Fortescue encompasses a contempary restaurant with an extensive selection of fine wines and superb illustrious cuisine. The Start Bay Inn Restaurant, dates back to the 14th century when it was known as The Fisherman's Arms and was used by the local fishermen from Dartmouth who worked their fishing boats from the village beach. The Start Bay Inn has been run as a family business since 1977.